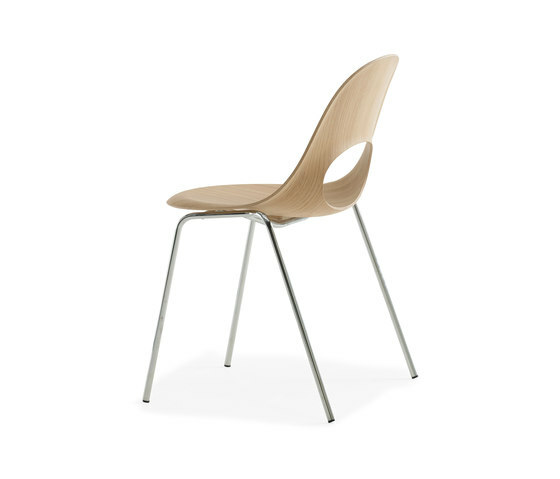 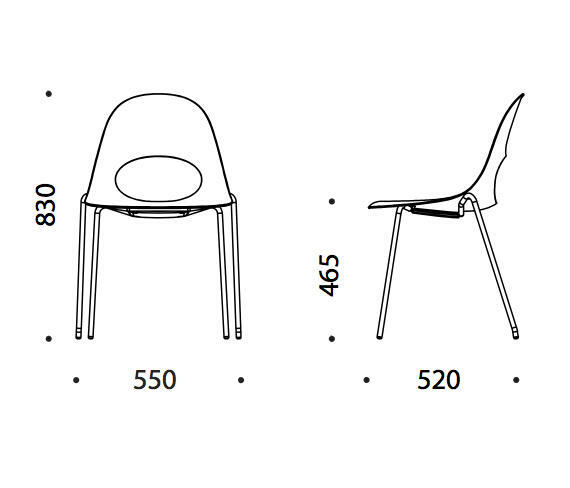 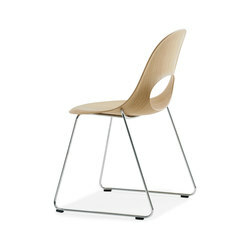 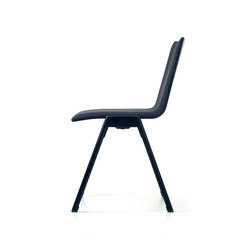 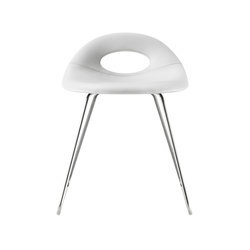 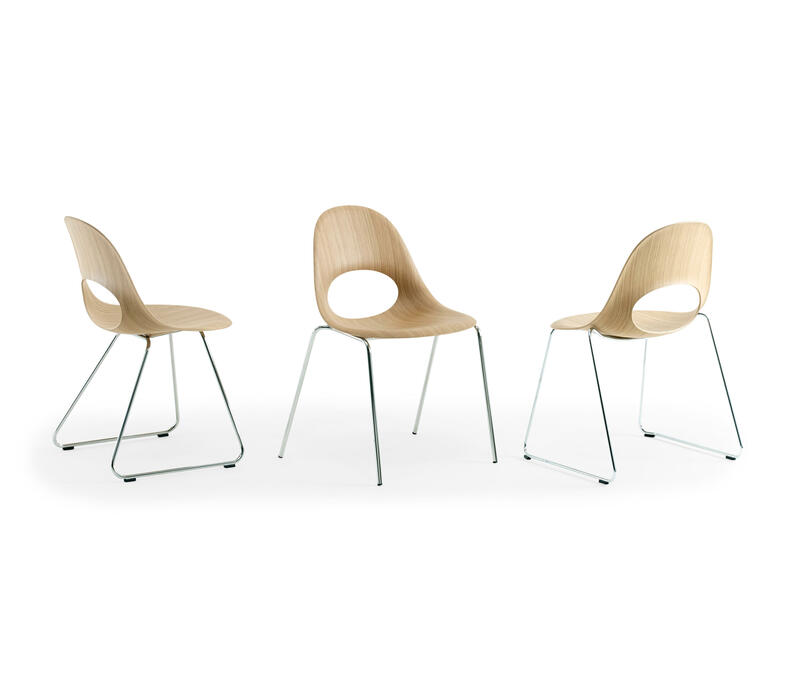 The Say O Basic – Metal chair is the Say O Basic chair with a 4-legs metal base. 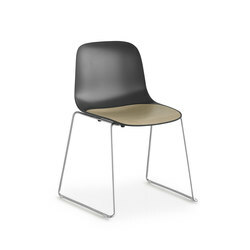 The available metal leg materials are chrome, satin chrome or painted legs in white or black. 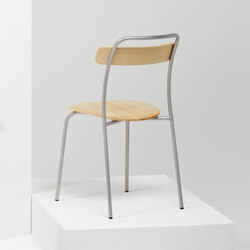 The Say O Basic Metal chair with metal legs is stackable. 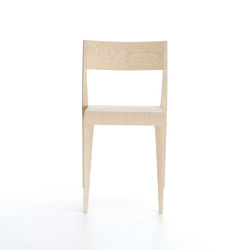 This beautiful Say O Basic has got a classical and minimalistic design and yet it has a very expressive and unique design of the highest quality. 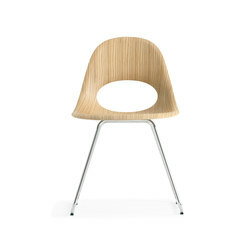 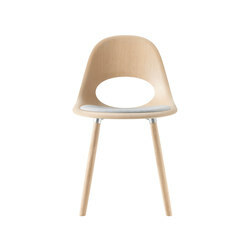 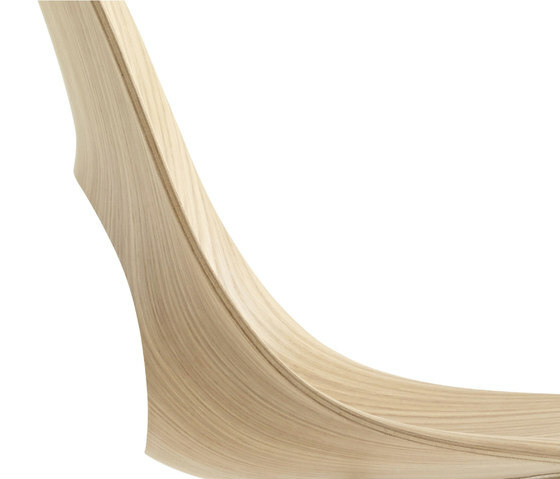 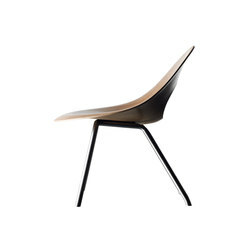 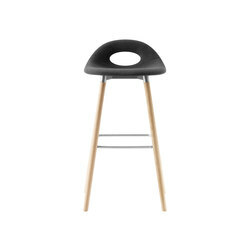 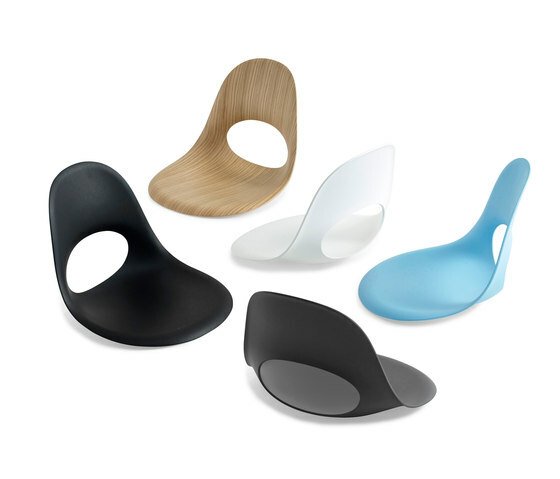 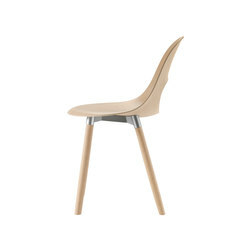 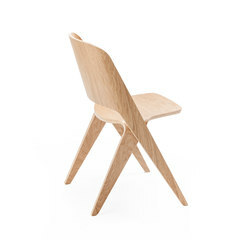 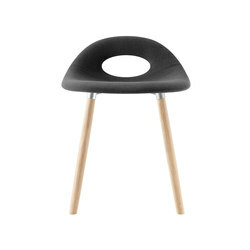 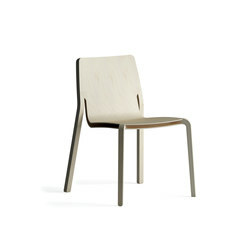 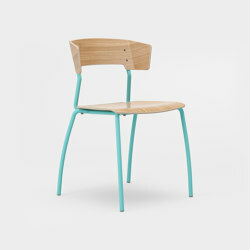 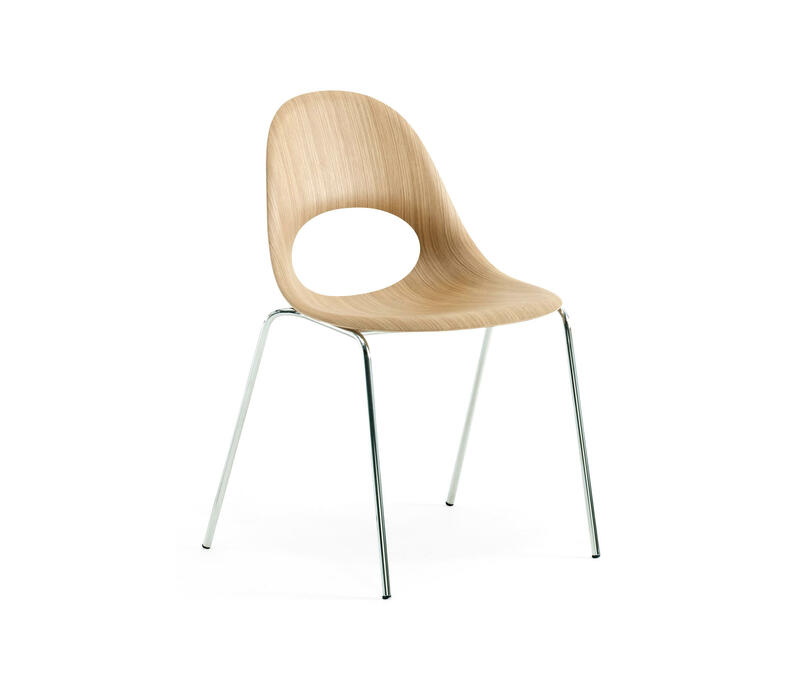 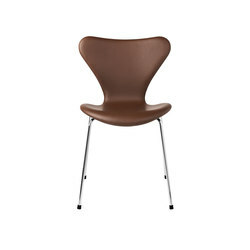 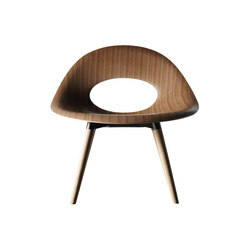 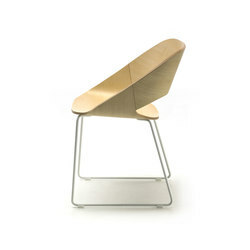 The chair shell is made out of natural wood material of either oak, ash or beech. 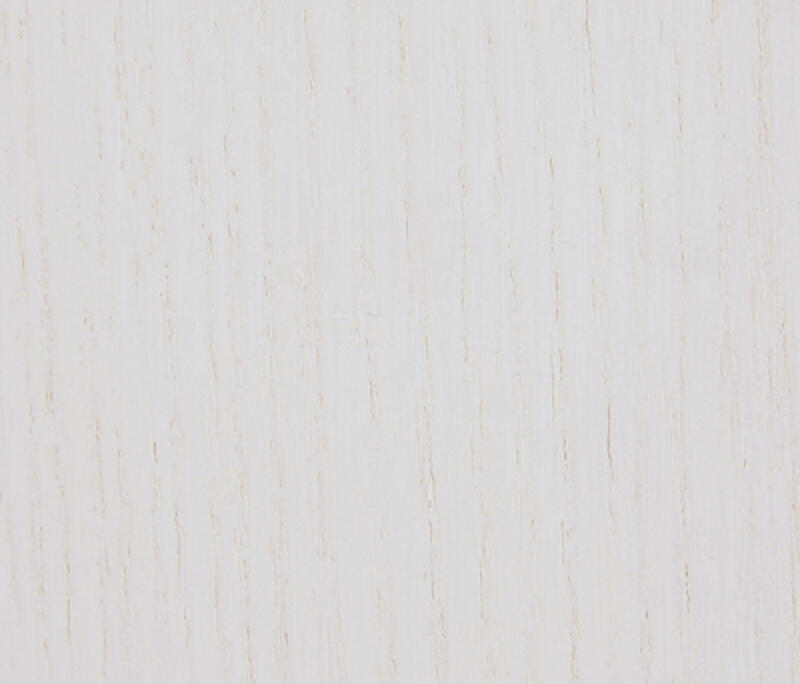 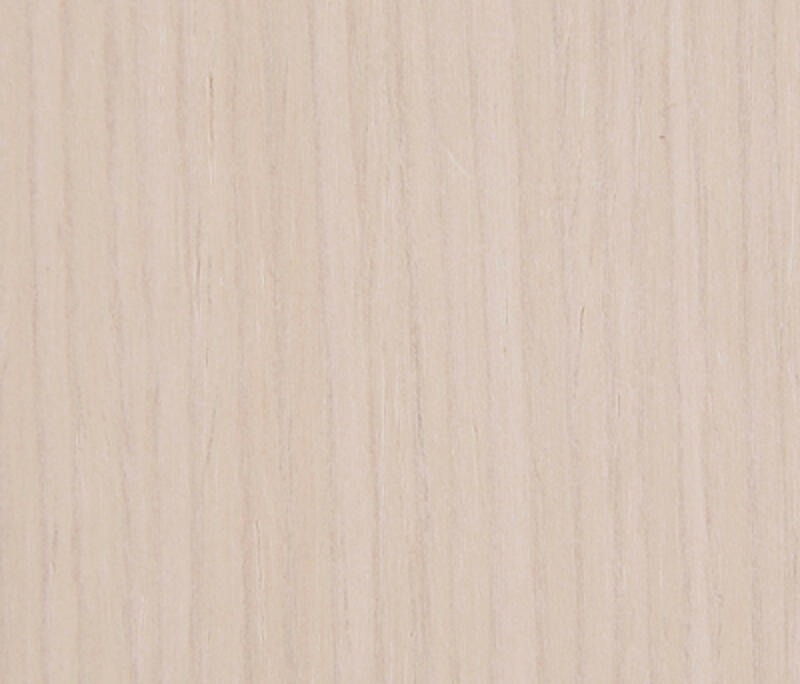 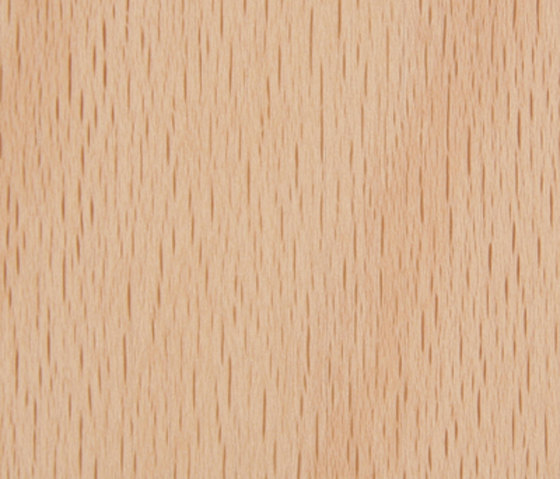 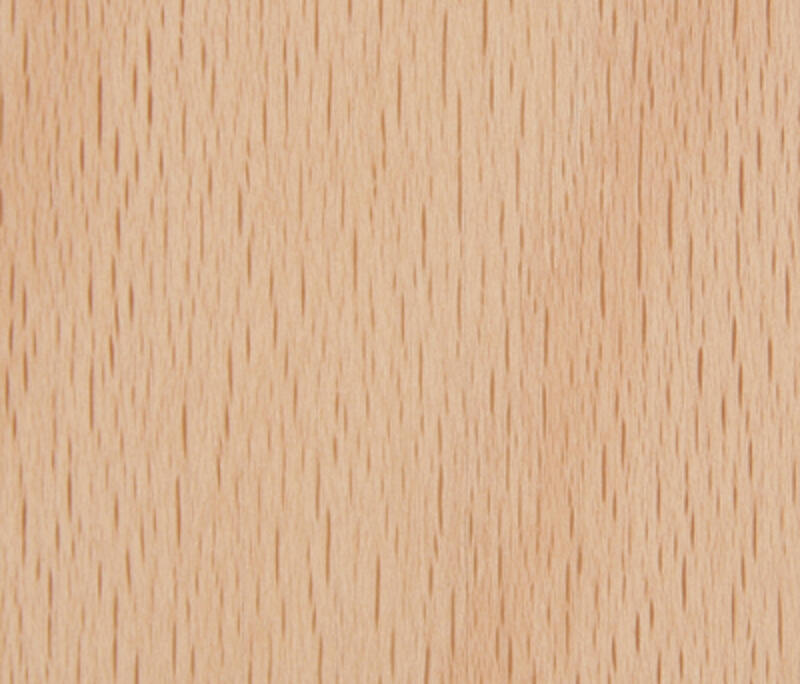 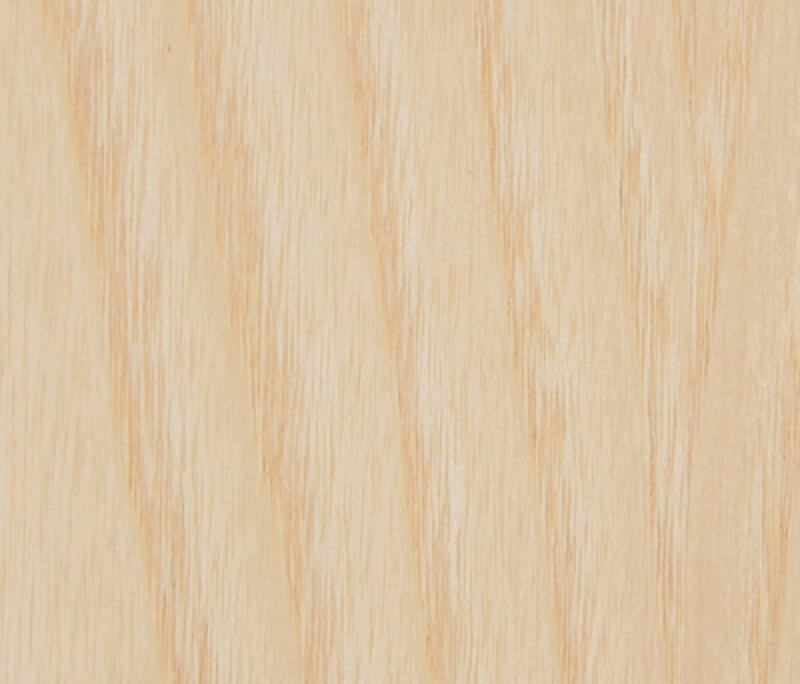 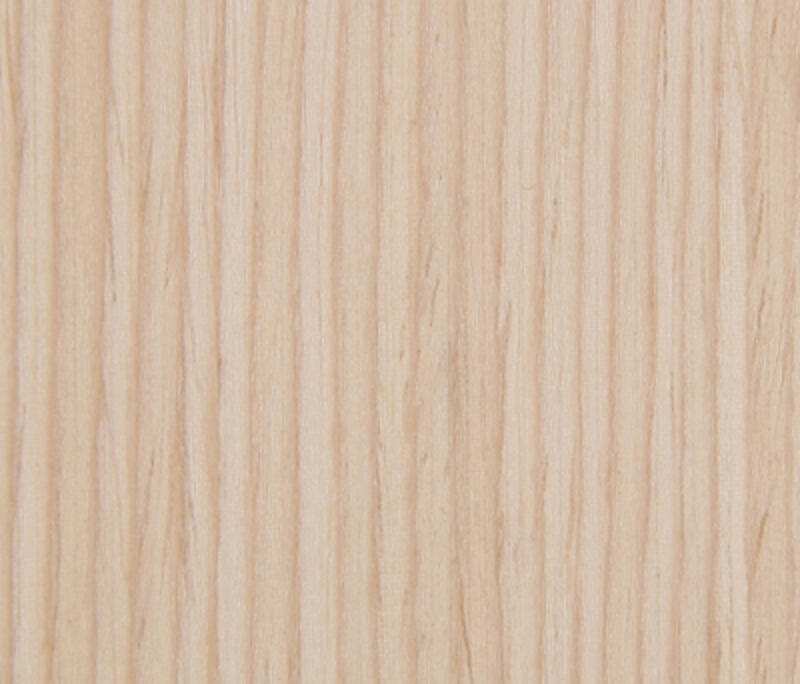 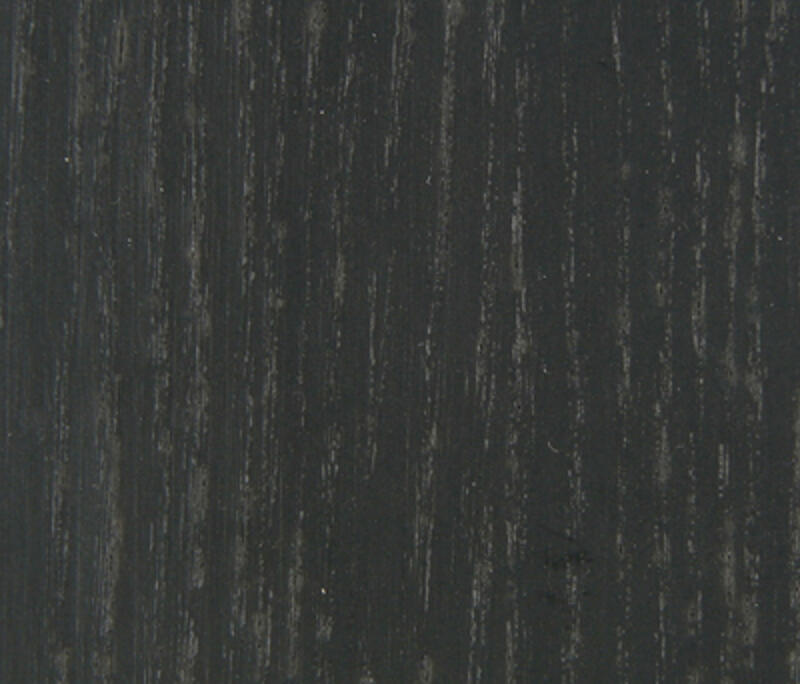  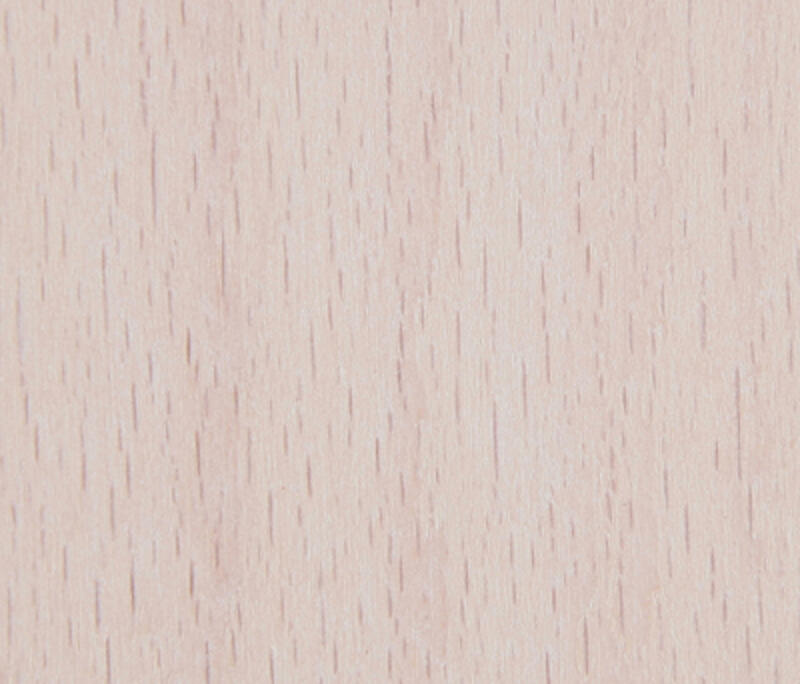 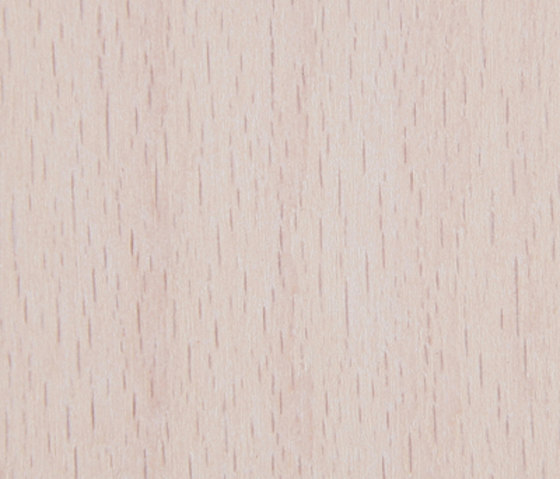 The Say O Basic is manufactured with the newest 3D veneer production technique. When you sit in this chair you will straight away experience a very high sitting comfort and you will feel an incredible backrest support due to the designers being successful in exploiting the 3D veneer capabilities to its’ fullest potential. 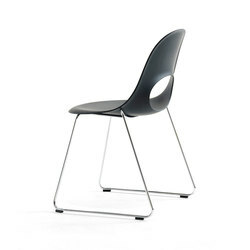 The Say O Basic is both stackable and robust and it has passed the highest level of stress tests which makes it applicable for use in public spaces. This chair comes in a variety of different standard colors of natural wood, white, black, gray, blue, yellow, plum red and green. This basic Say O Basic comes with a simple 4-leg base with the custom choice of chrome, satin chrome or painted legs in white or black. 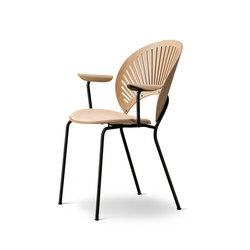 All in all this multipurpose chair integrates very well and beautifully in many environments such as restaurants, conference rooms, canteens, schools as well as in your private kitchen or dinner room.